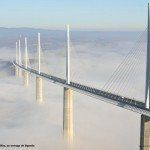 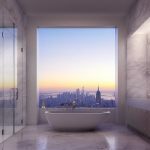 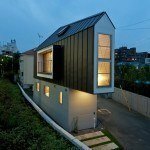 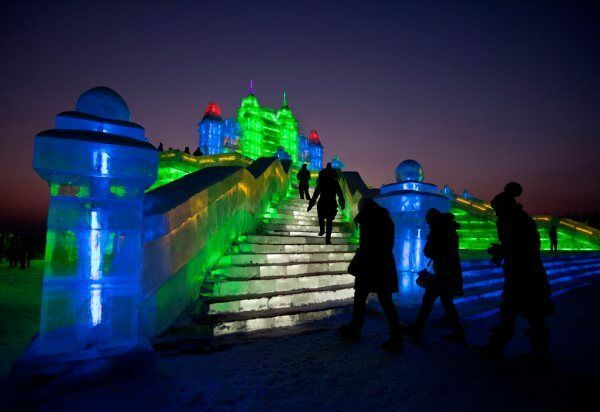 Want to walk through more than just snow? 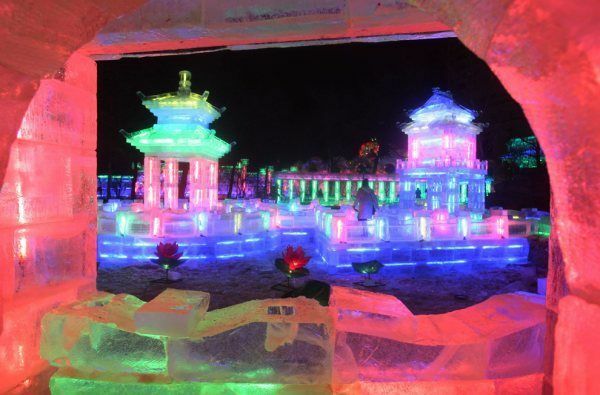 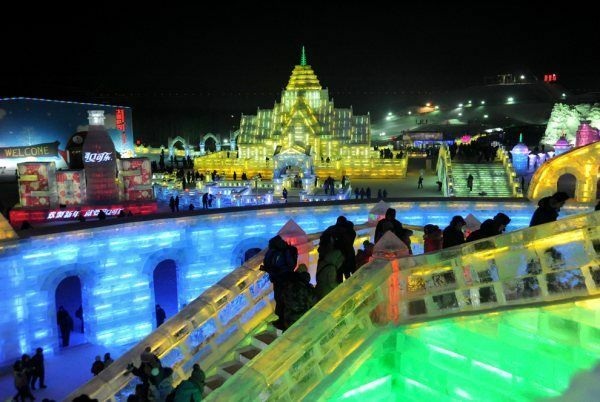 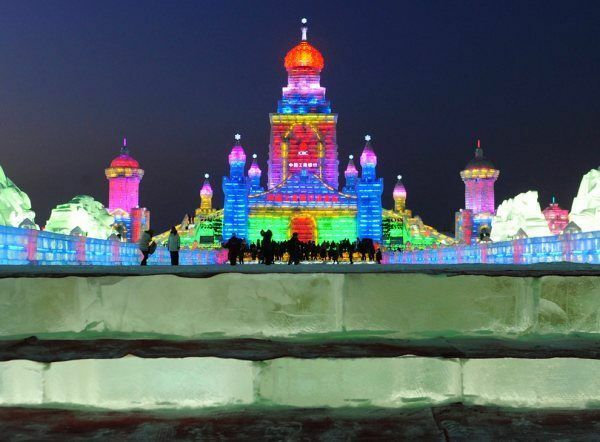 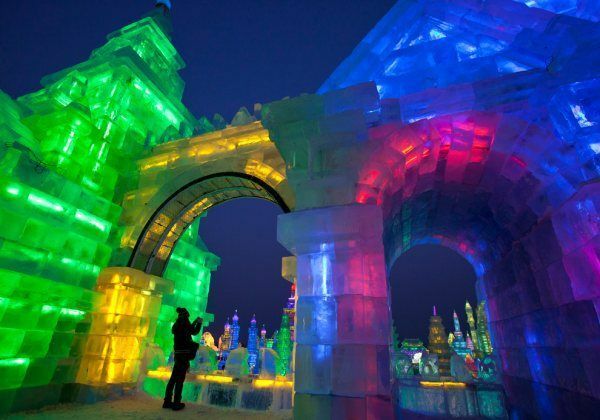 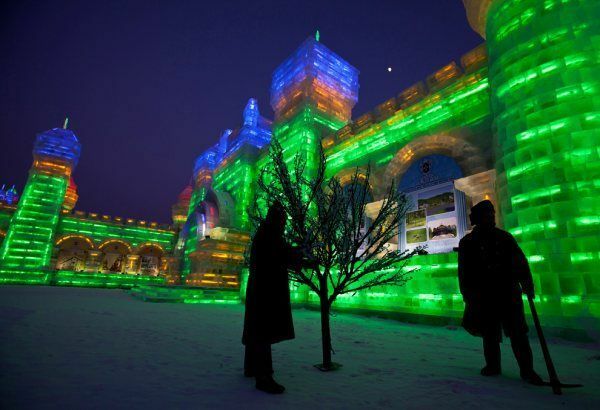 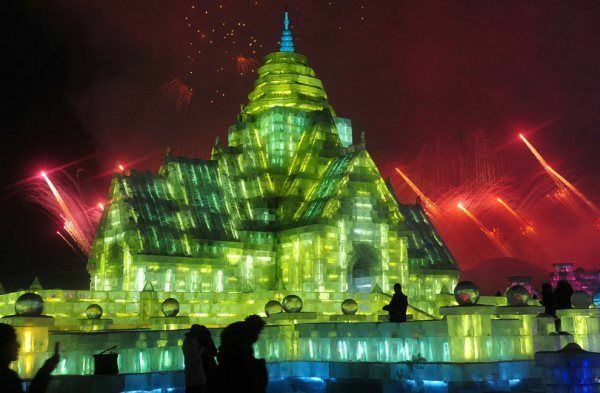 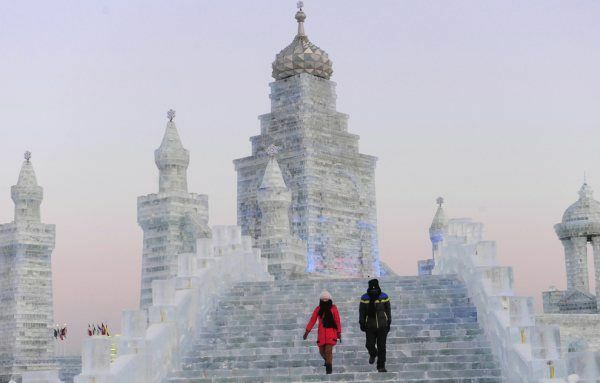 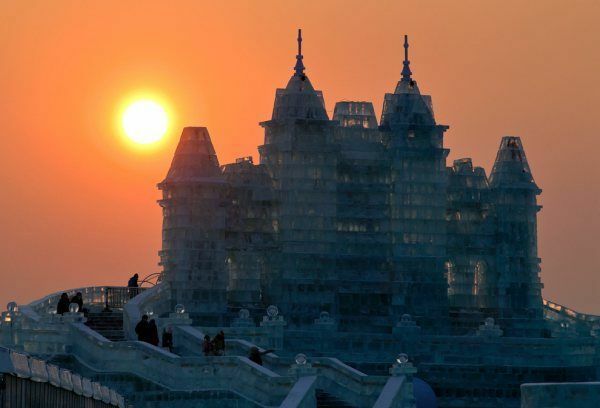 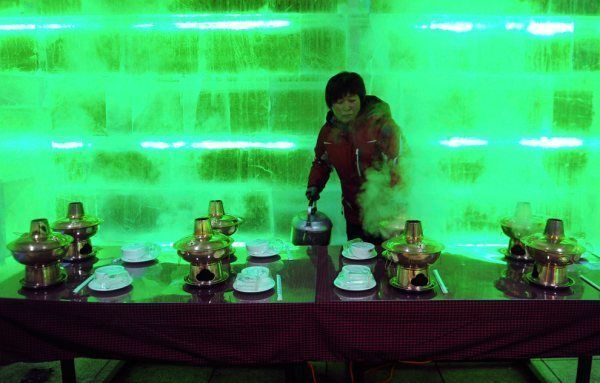 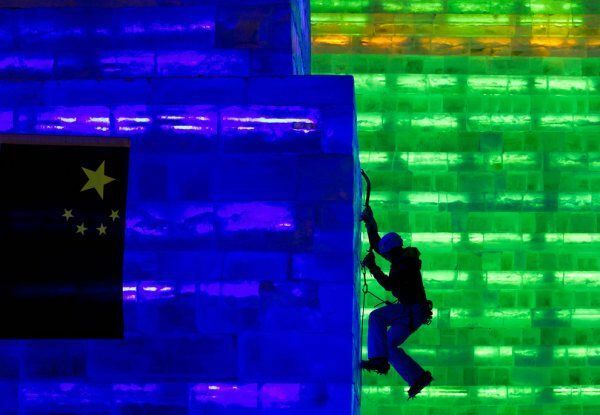 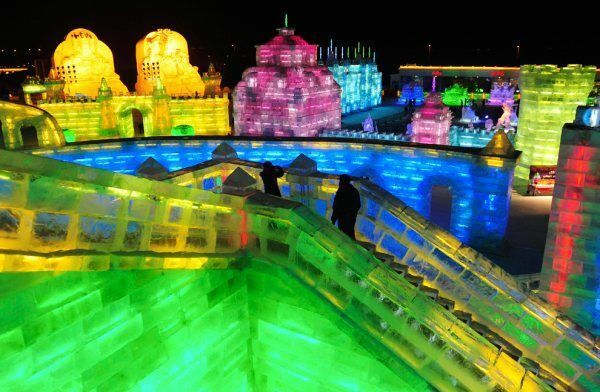 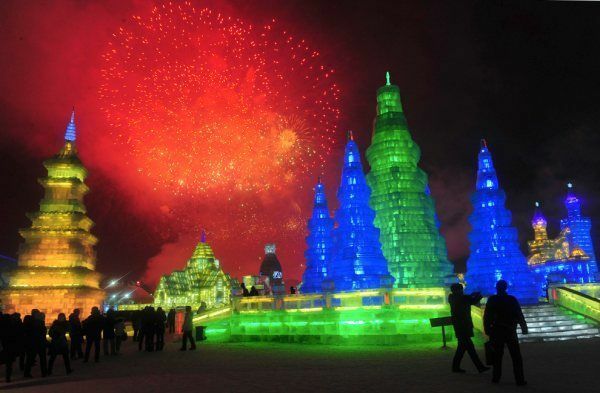 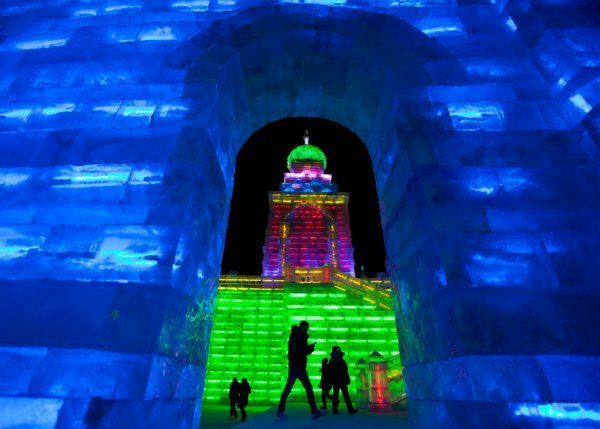 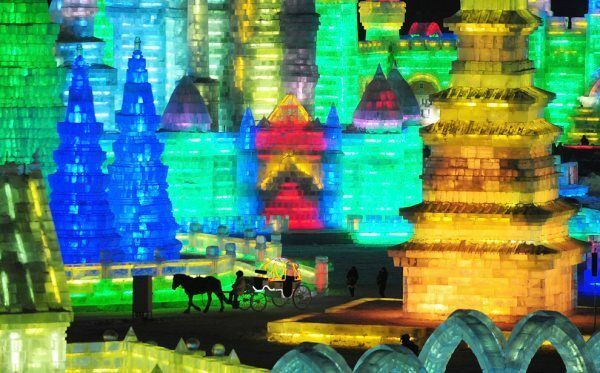 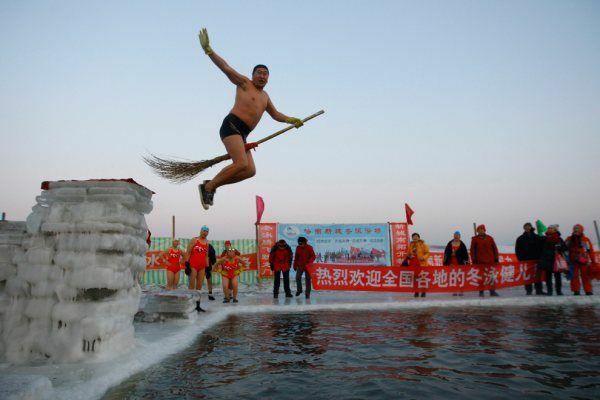 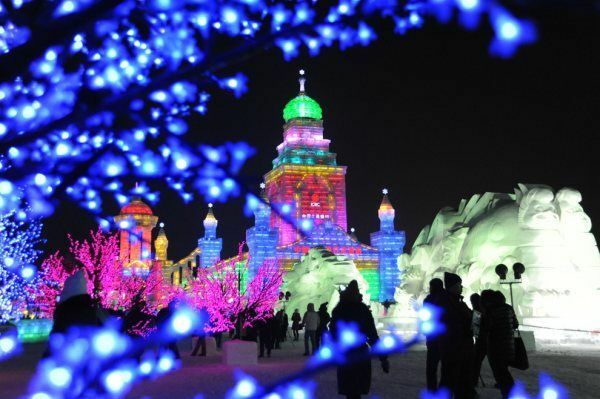 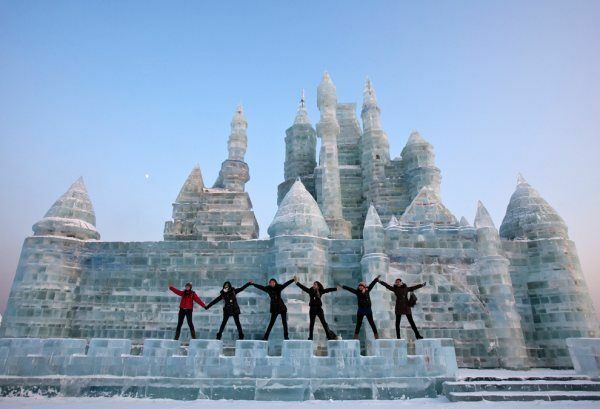 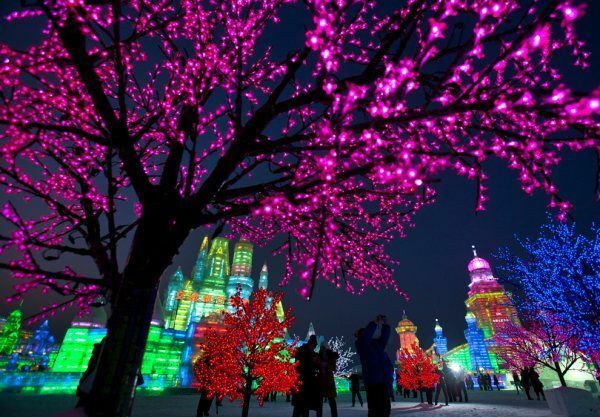 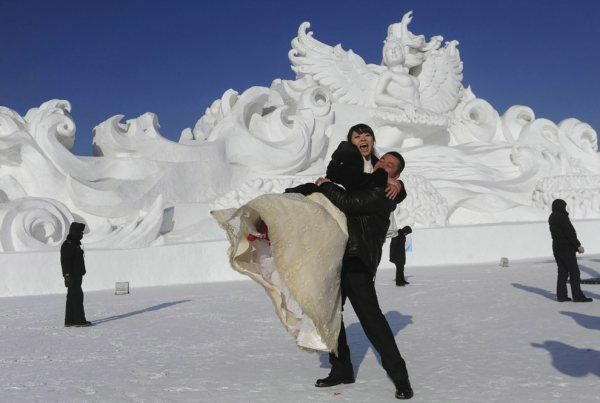 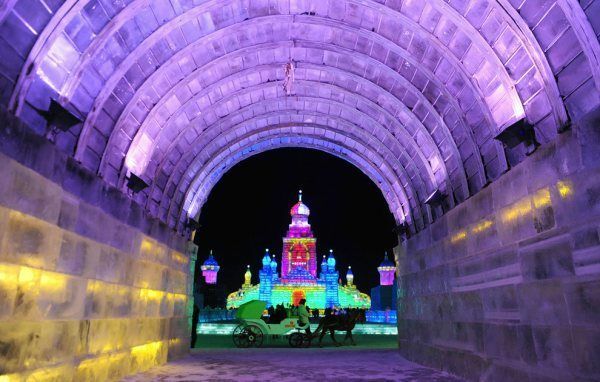 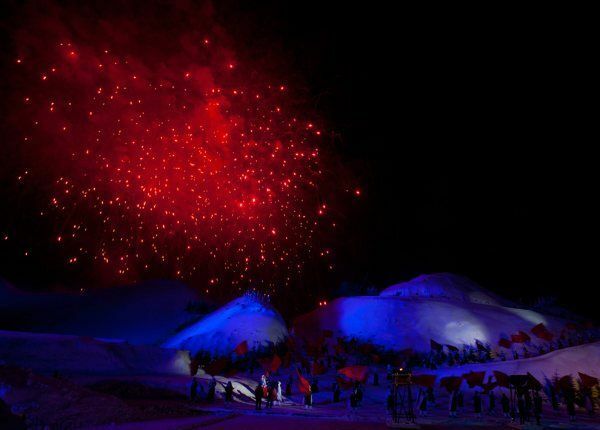 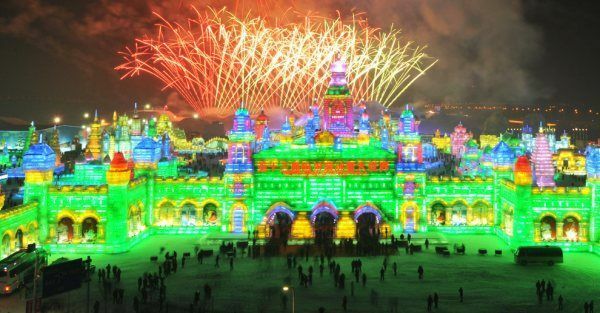 Enjoy going around these castles made with blocks of ice as the Harbin International Ice and Snow Festival invites you to this beautiful wonder of Harbin, Heilongjiang province in northeastern China. 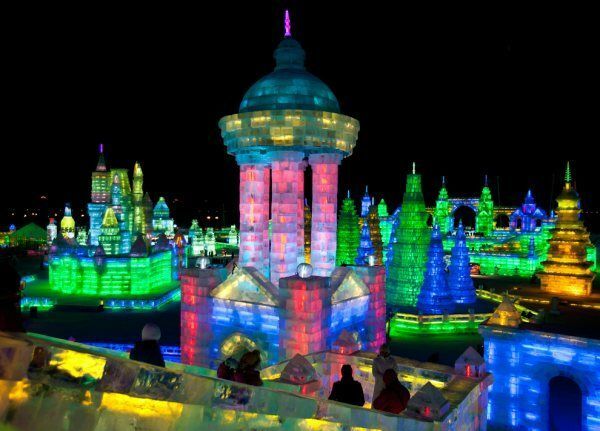 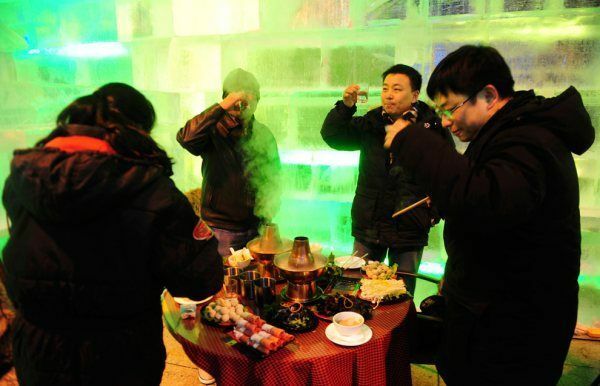 Your eyes will definitely feast on the illuminated ice structures as the night passes on, and you will surely not regret to have visited this place to spend your vacation in. 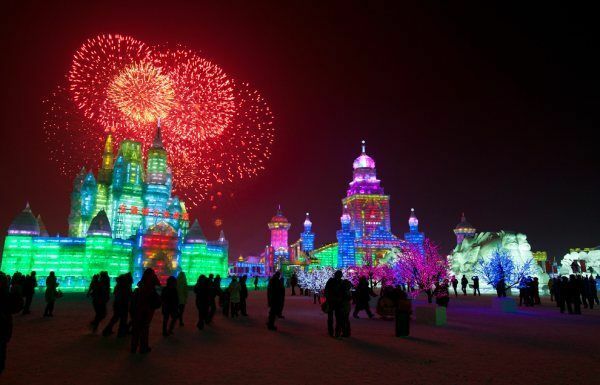 Exhibit starts January 5th, then lasting for about a month or more. 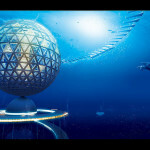 Check out the larger visuals here. 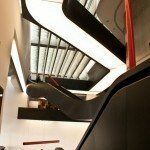 I'm a freelance writer with great interest in art. 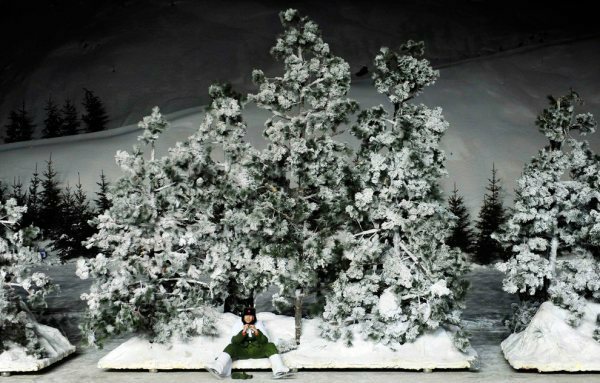 I love browsing through different artworks, regardless of medium used, and appreciate most, if not all, of them.